In Salt Lake City in the late 1800s, prominent national suffragists spoke, all-female indignation meetings were held, and people marched up State Street to protest in favor of voting rights for women. More than a hundred years later a Utah organization has created a walking tour commemorating these sites. At the top of State Street in Salt Lake City, there is an old sandstone building that sits across from the state capitol. The structure is home to the Utah Office of Tourism and a gift store where visitors can buy souvenirs like honey in Utah-shaped bottles and Christmas tree ornaments made from the Great Salt Lake. 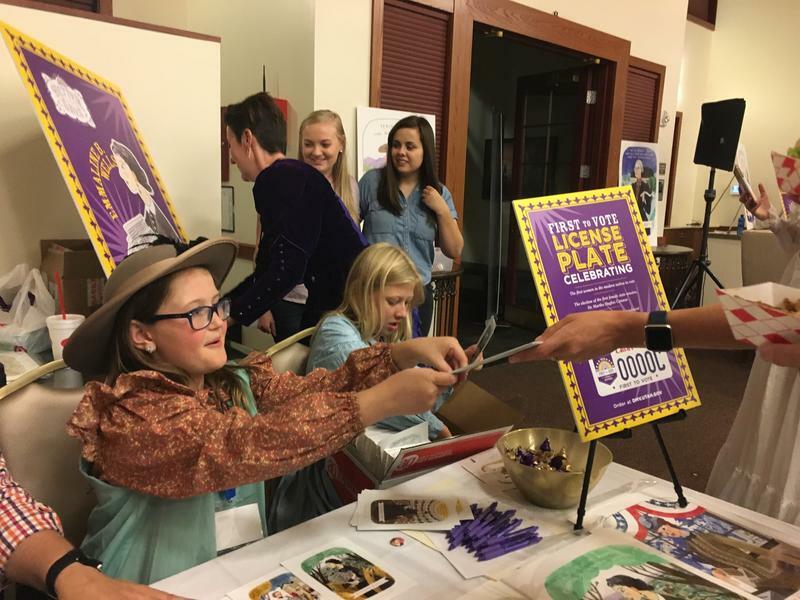 Looking to the past is one Utah organization’s way of trying to direct the future for women in the state. Better Days 2020 is a group based on celebrating the role Utah women played during the suffrage movement. 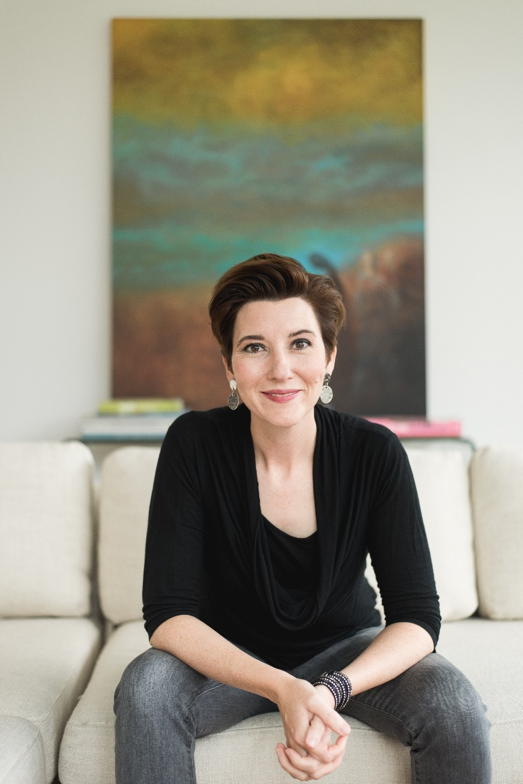 We hope you’ll join us for our newest UPR Original Series, called Utah Women 20/20, which will explore the unique challenges and opportunities facing women in Utah today. We’re going to explore Gender Parity, the #MeToo movement, Elections, and much more. We begin the series today on Access Utah. Our guest is Neylan McBaine, CEO of Better Days 2020. Better Days 2020 says that “Utah helped lead the nation in advocating for women’s rights. 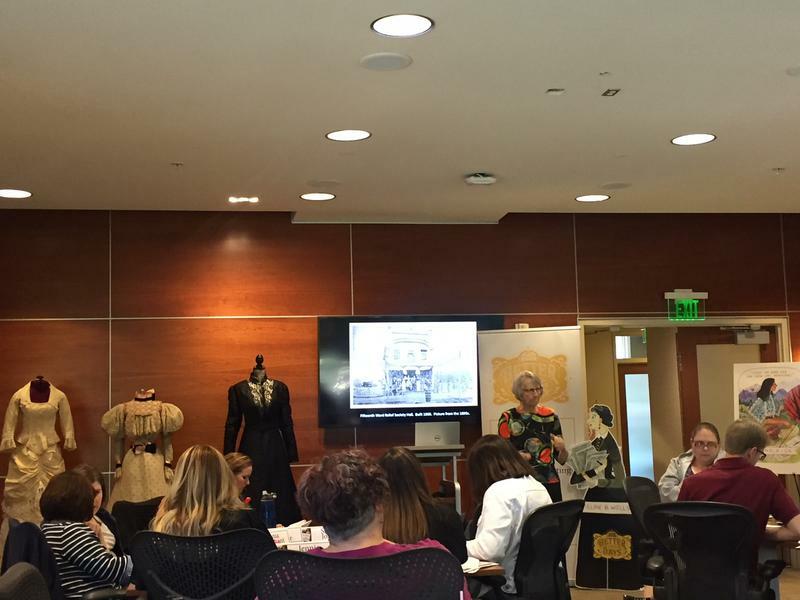 Workshops this week are preparing 30 of Utah’s elementary and middle school teachers to teach their students a new curriculum about the history of women’s rights in the state. The curriculum focuses on women’s suffrage in Utah. Tired of reading? Listen to the full story here! 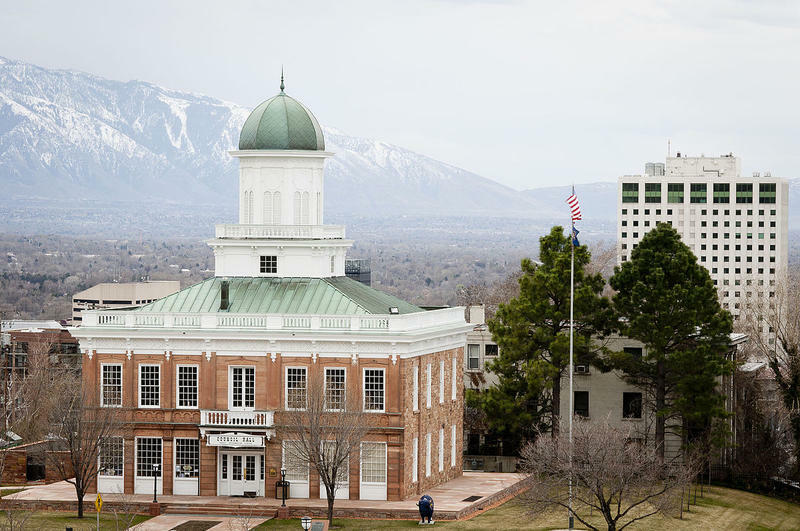 February 2020 marks the 150th anniversary of women voting in Utah. Neylan McBaine says she and Mandee Grant are already making celebration plans.